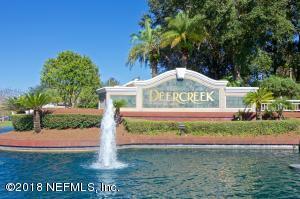 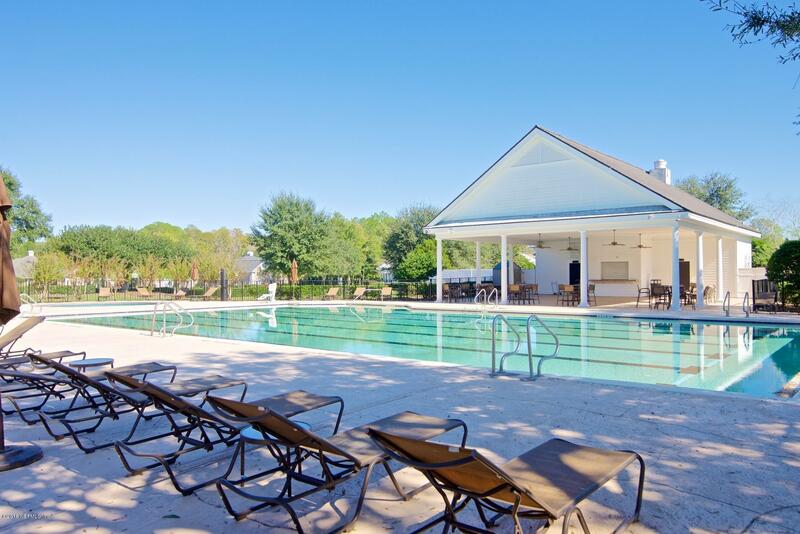 Live in the exciting Deercreek Country Club community where you can walk, bike or stroll for several miles along sidewalks and walking paths. 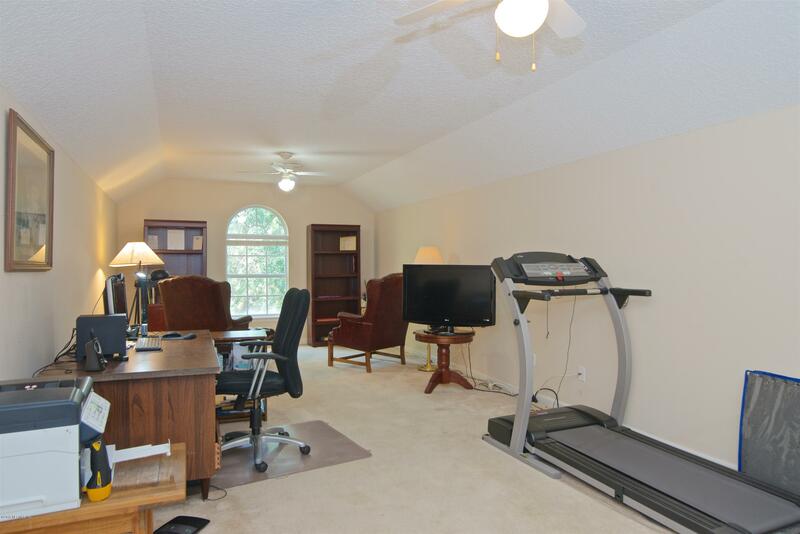 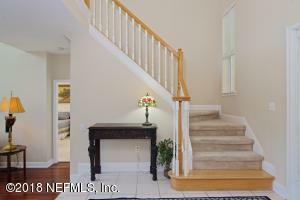 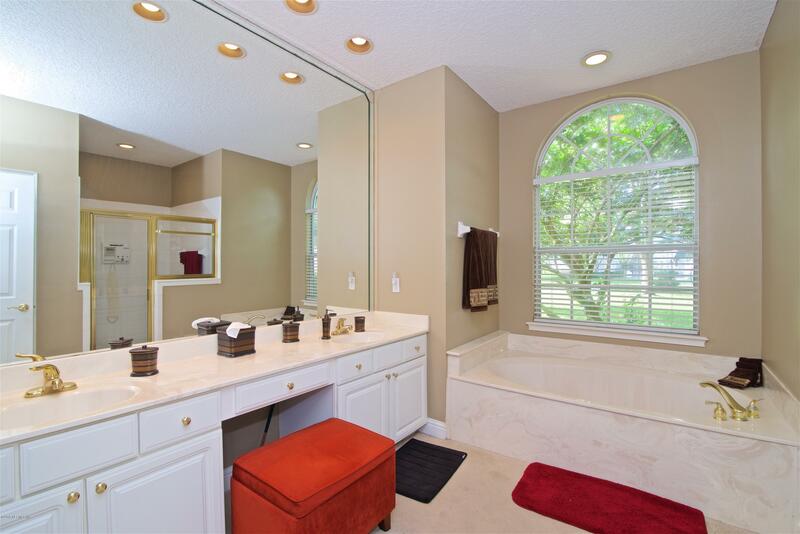 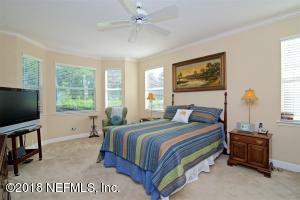 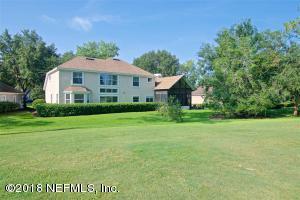 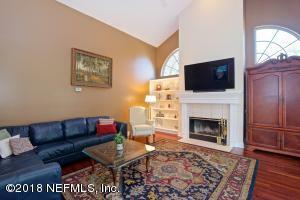 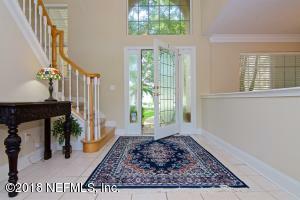 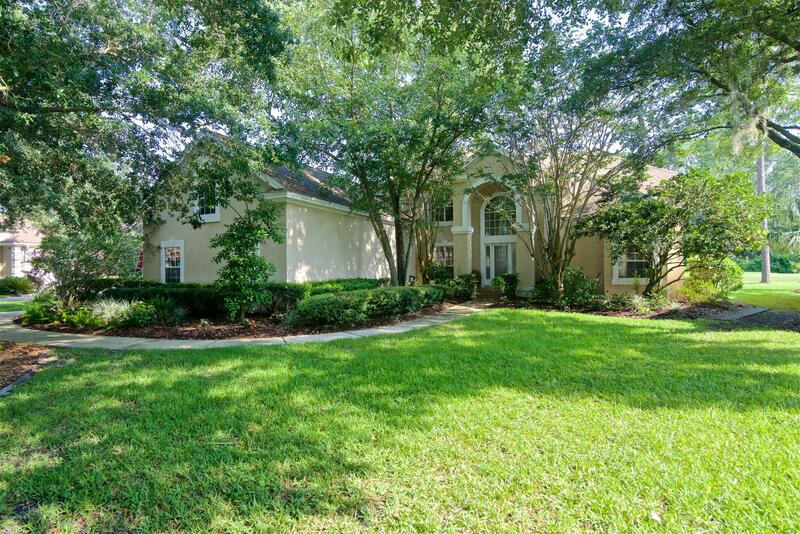 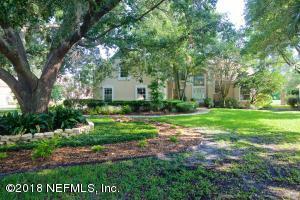 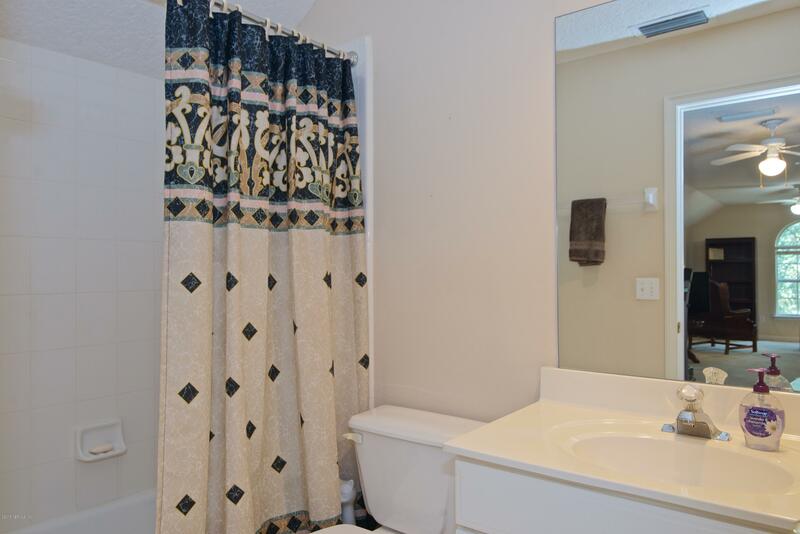 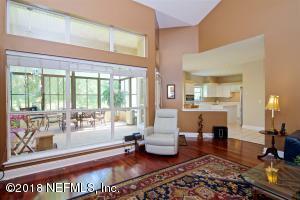 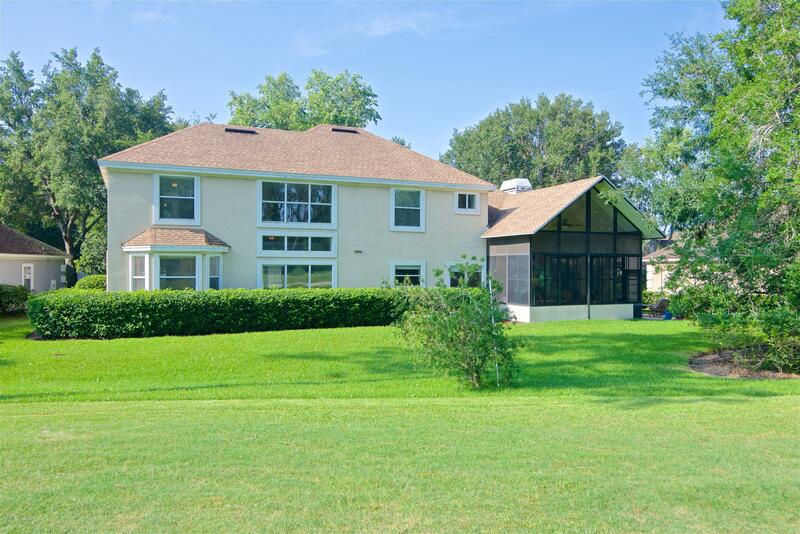 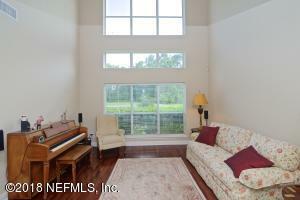 This 2 story home tucked on a large lot overlooks the expansive golf course. 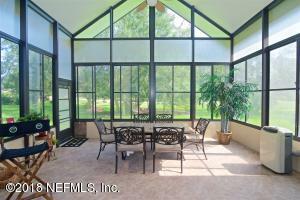 The privacy and views are extraordinary. Lush oak trees and landscape help create the beautiful curb appeal as you drive up to the home. 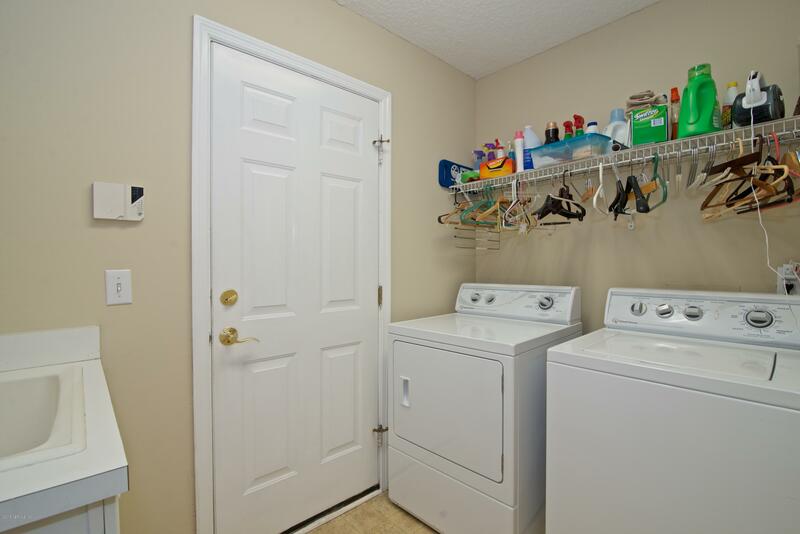 Layout & floor plan is a little different than most of the usual and typical floor plans found in the neighborhood. 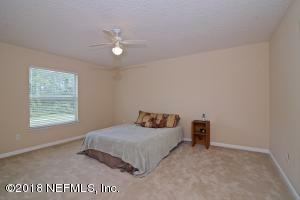 High ceilings and spacious rooms bring in lots of natural light. . 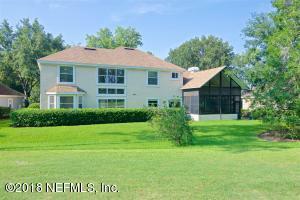 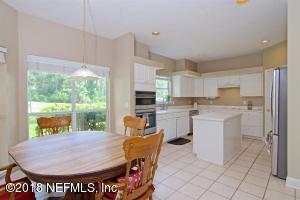 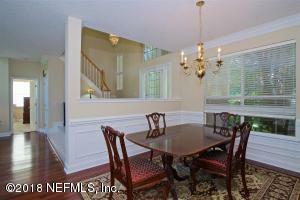 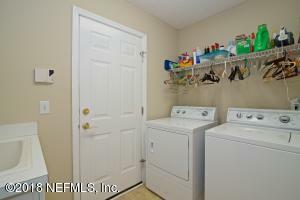 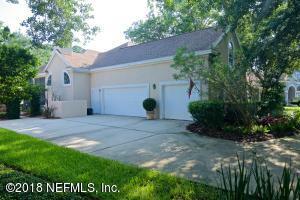 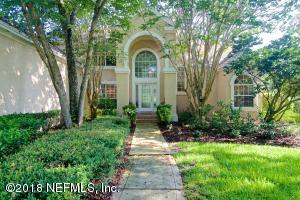 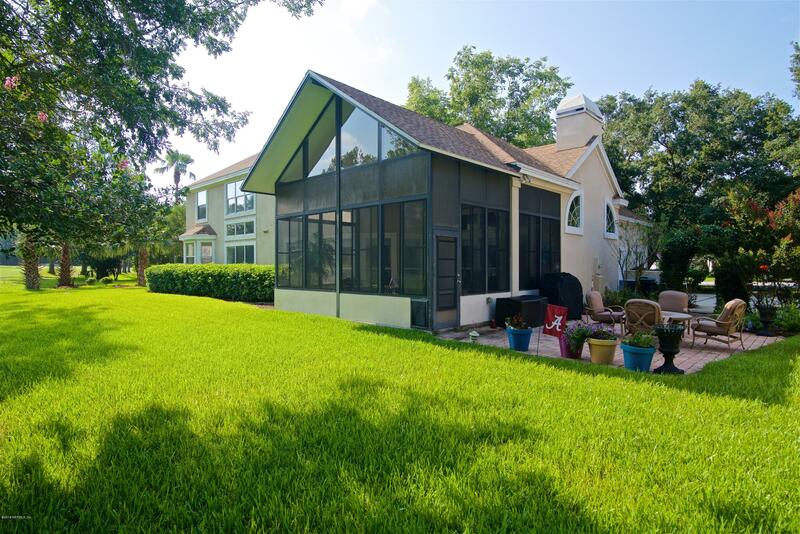 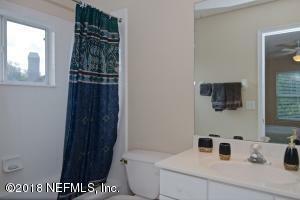 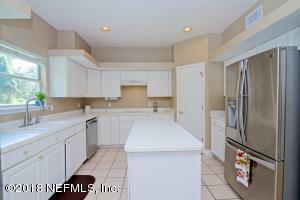 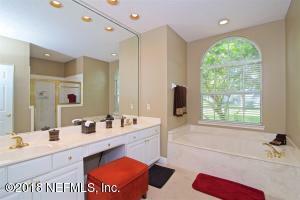 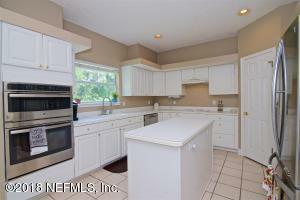 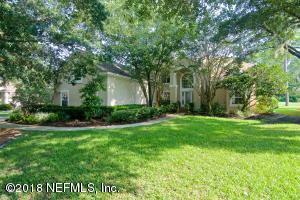 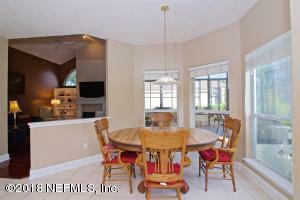 Bright white kitchen adjoins the family room & large outdoor Florida room. 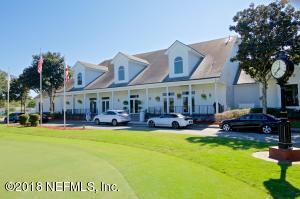 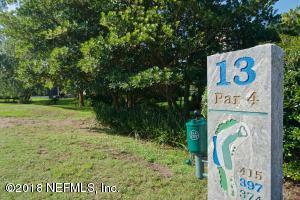 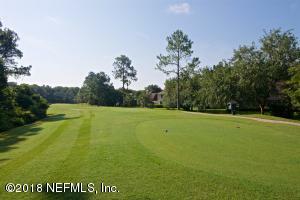 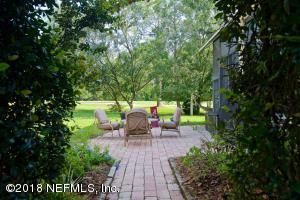 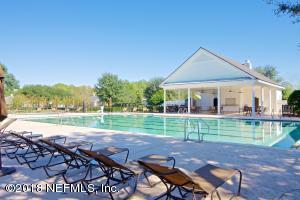 Host lunches & dinners or sit and sip while viewing golfers go by & wildlife. 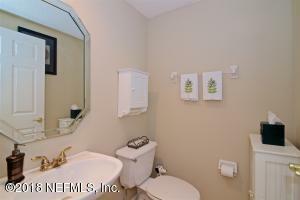 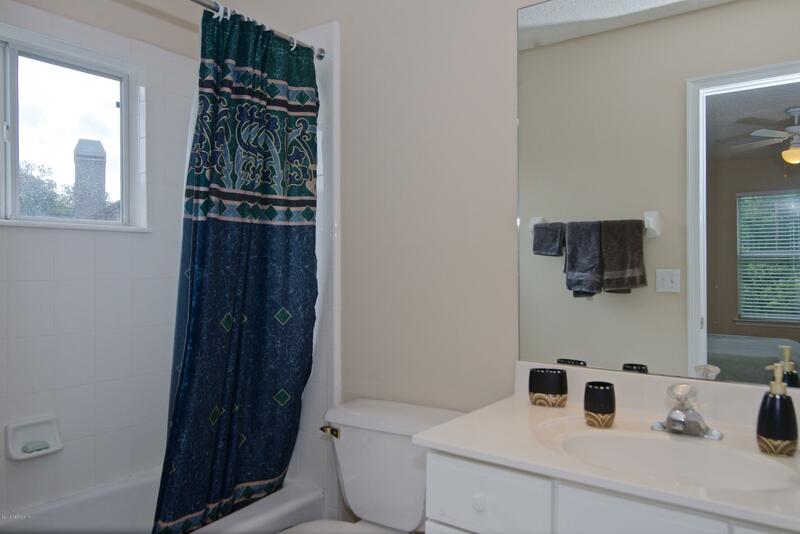 Currently one of BEST BUYS in Deercreek. Club memberships available for purchase. 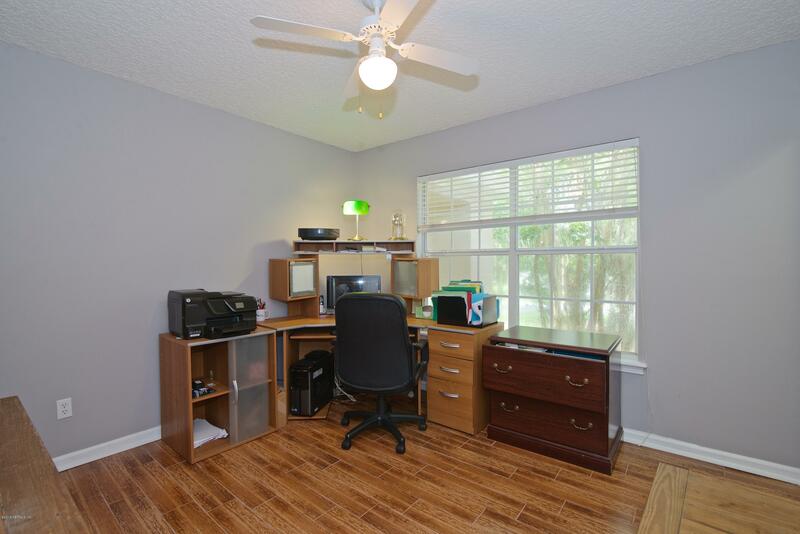 This home has been on the market since Jun 14,2018. 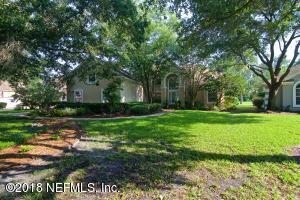 Courtesy of BERKSHIRE HATHAWAY HOMESERVICES FLORIDA NETWORK REALTY.